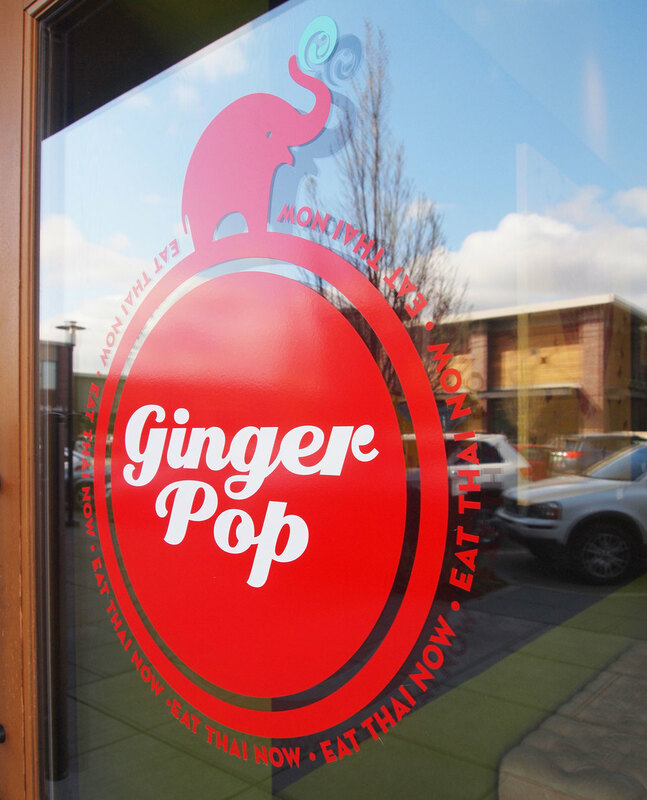 Sarawan Varagoon, owner of Ginger Pop, came to me with an idea for a new take on the Thai dining experience. 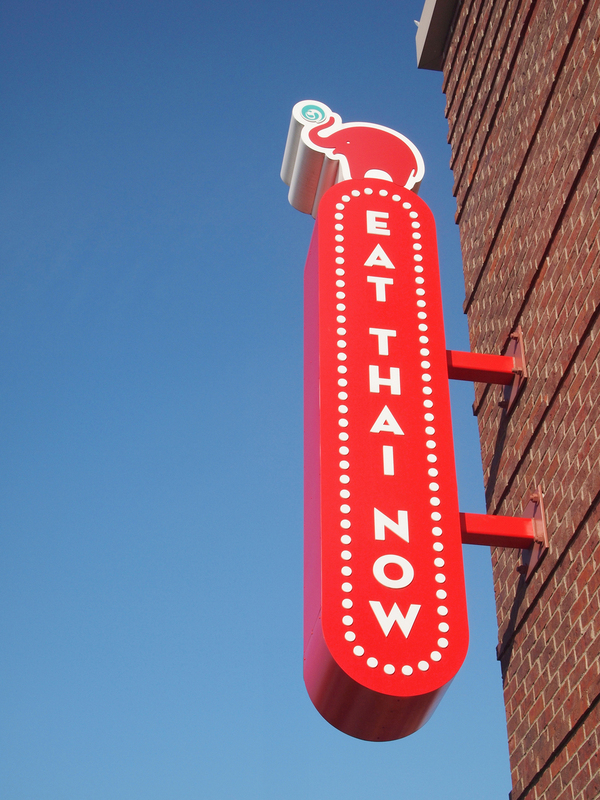 The daughter of Thai restaurateurs, she sought to create a fun and inviting atmosphere where families could enjoy the flavors and dishes she grew up with, but with a retro-meets-modern flair. 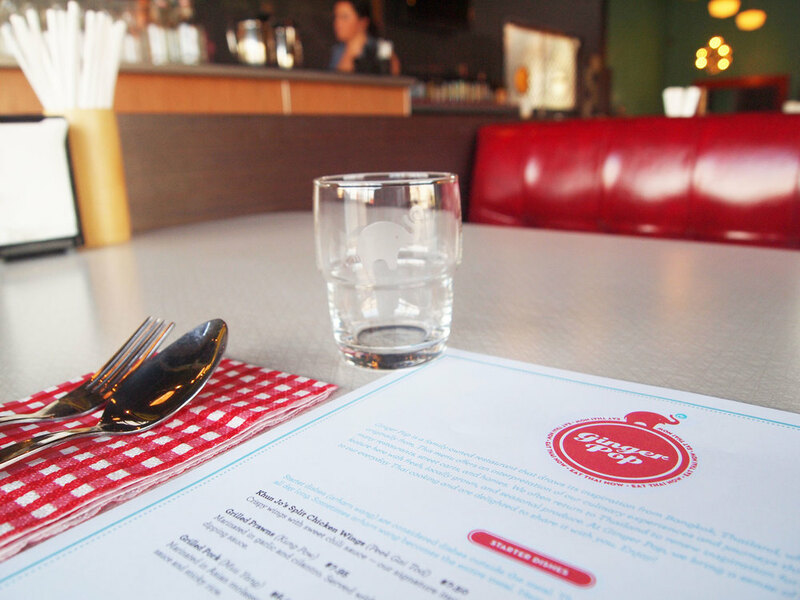 Unto us, a Thai-style diner was born. The elephant, a revered and prominent symbol of Thai culture, leads as the brand’s cheerful and chief ambassador for this vintage inspired restaurant.